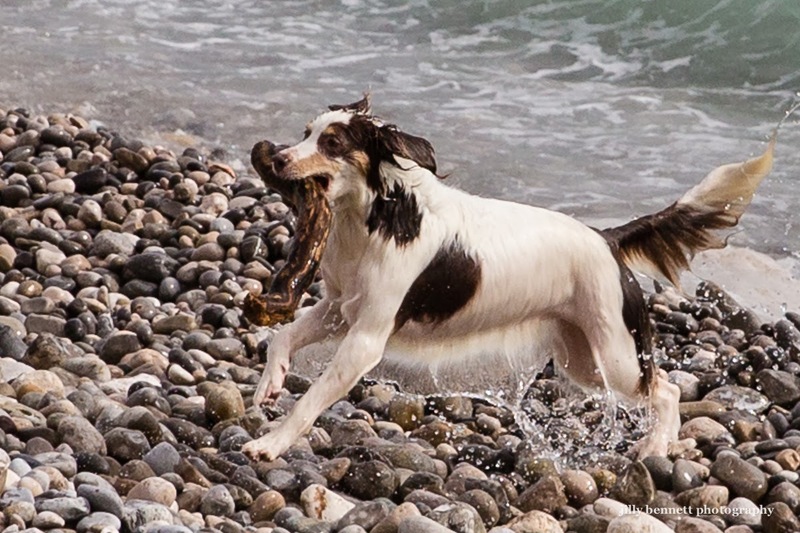 This border collie wasn't remotely interested in Menton's Lemon Festival. 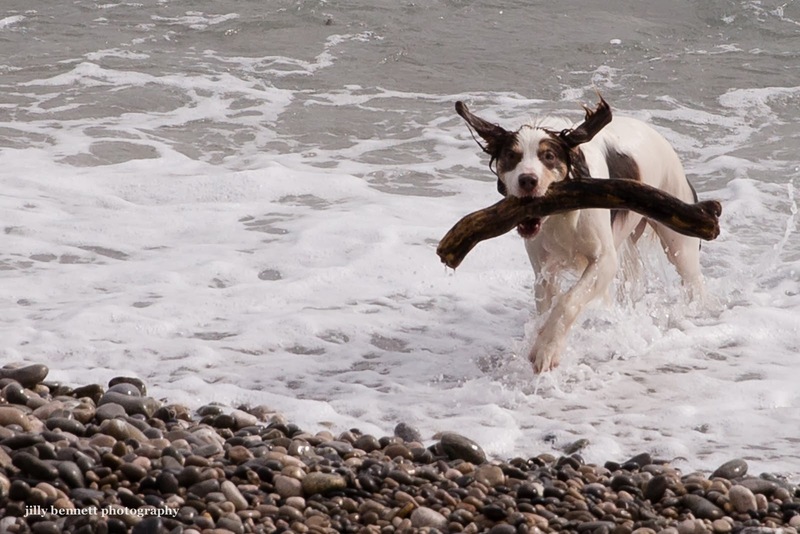 All she wanted was to have a stick thrown into the sea for her. That's a pretty hefty stick she has. Such fun!